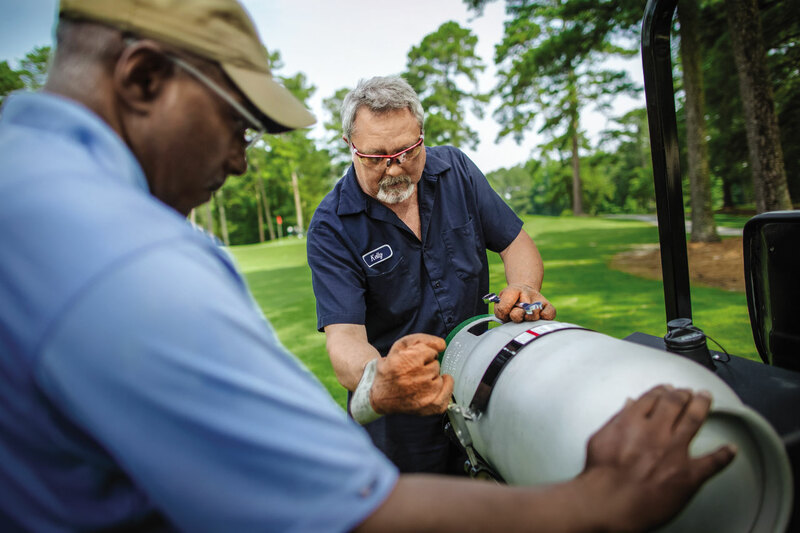 More landscaping professionals are discovering propane is the key to cutting expenses while increasing income. Compared with conventional fuels, propane improves both sides of the balance sheet by powering unexpected advantages. Discover what it can bring to your business! 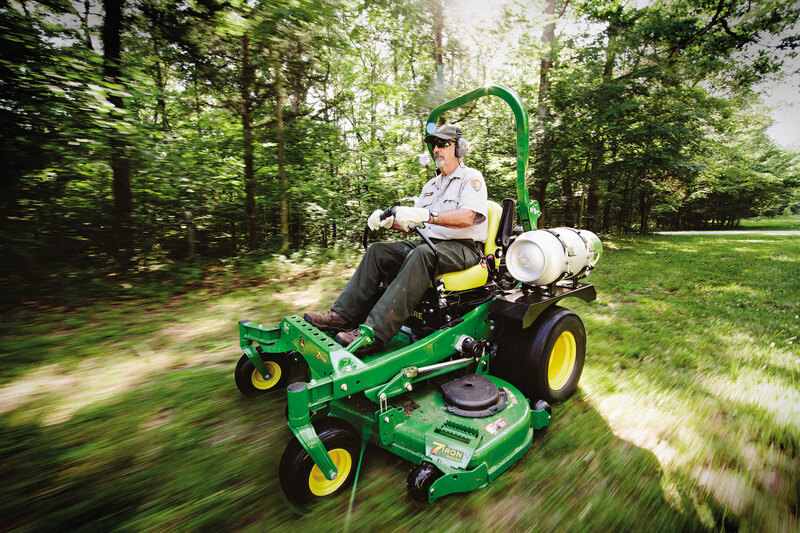 Landscaping Contractors can leverage propane’s low emission status in their marketing to access bids that require alternative fuel. 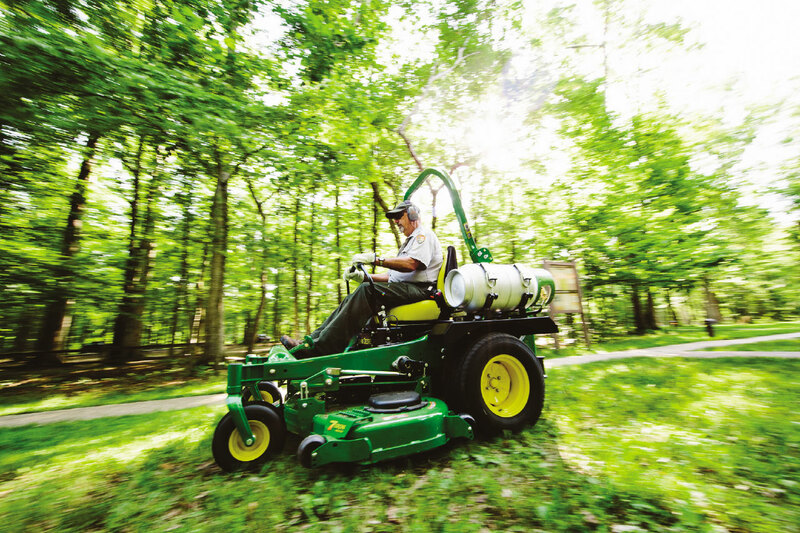 Read a case study about one landscaping company that’s reducing its carbon footprint with propane equipment. Propane equipment has a secure, closed-loop fuel system. This saves money by virtually eliminating costly, harmful spills, and dramatically reducing fuel theft. Check out the video below to learn why the secure system matters to Sebert Landscaping. 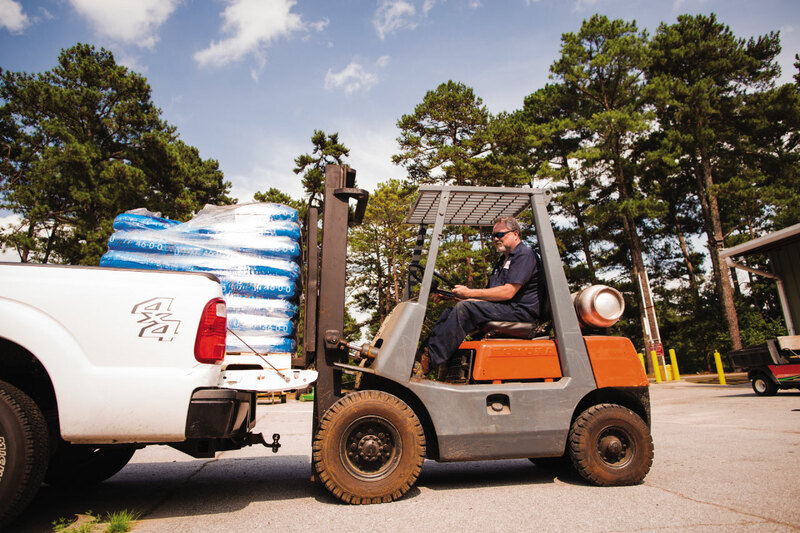 With propane’s convenient, on-site refueling, employees spend more time working and less time at the gas station. 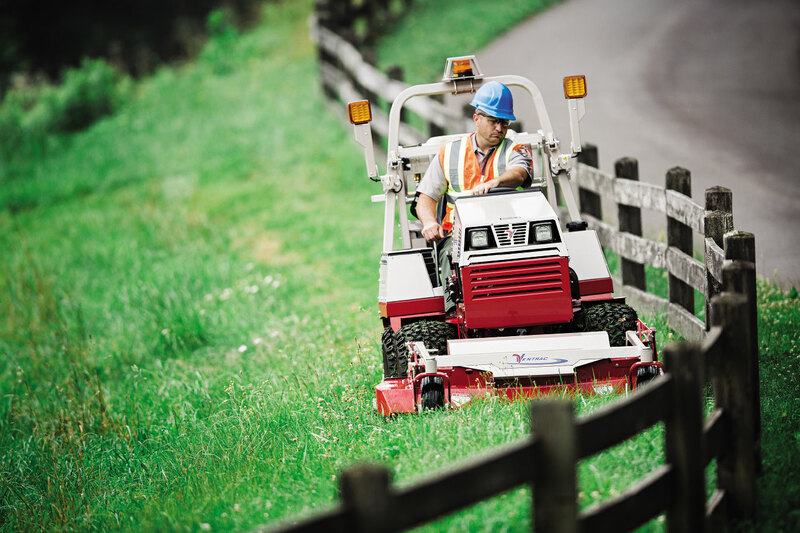 On the job site, employees are more productive and satisfied using equipment that runs on clean, American-made propane. 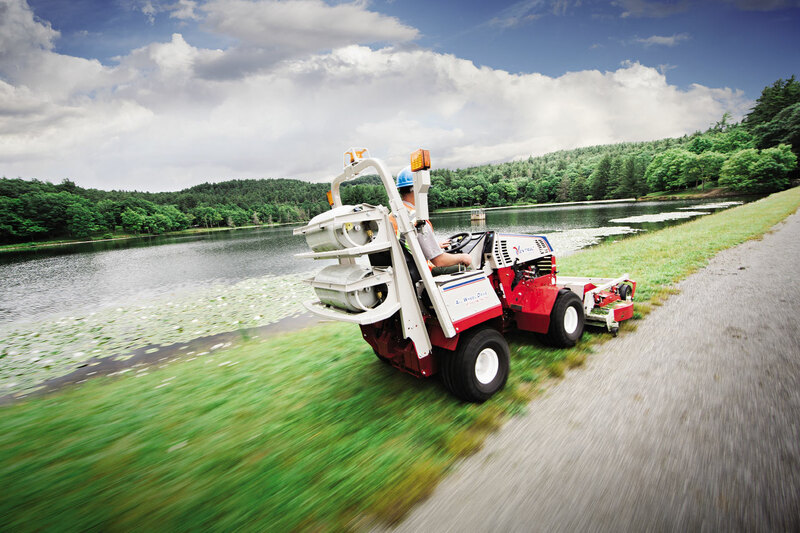 Learn more about propane’s refueling options or get a quote today! Propane is consistently less expensive than gasoline at the pump which decreases contractors’ largest expense. 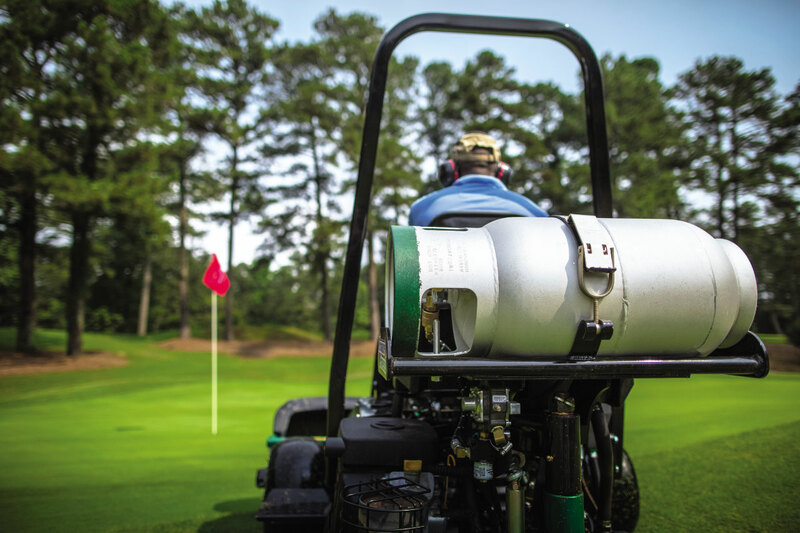 Read this Case Study about how Clean Propane Cuts Fuel Costs in Half for U.S. Lawns Franchise. 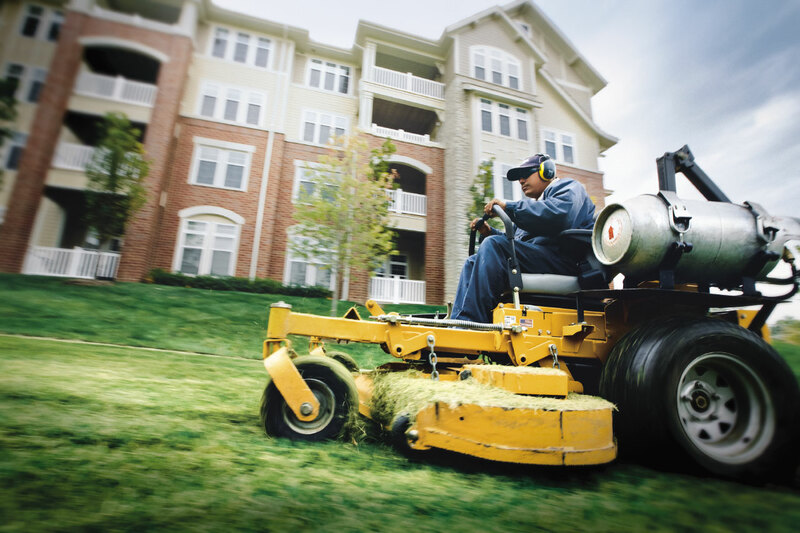 Contact us to get more information about how you and your landscaping business can save money too. Also, check out our Propane Vs. Gasoline Savings Calculator!